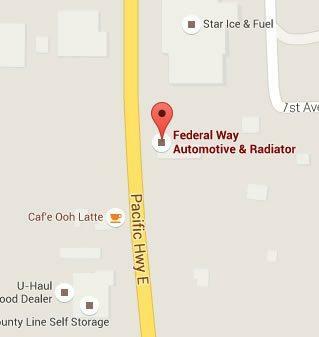 Federal Way Automotive & Radiator delivers fast, accurate truck diagnosis and repair. Our truck repair in Federal Way is one of the highest rated in the area. That is because our truck repair technicians are experienced and hand-selected for their expertise. 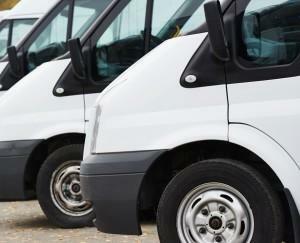 We work on fleet trucks, commercial trucks, foreign trucks, domestic trucks, and custom trucks. People love their trucks! That’s why they trust their truck repair to our experienced team. Our facility is stocked with state-of-the-art diagnostic tools. We get to the source of the problem—fast! With us, you never pay for someone to hunt around under the hood for the problem. 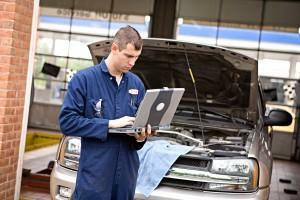 Our specialized team of ASE master certified technicians has the technology and the skill to diagnose the issue. We handle both the latest, computerized trucks as well as older trucks that require a hands-on, visual inspection to deduce the problem. We have happily track all the factory recommendations on your truck. Bring it to us for tune ups and regular vehicle maintenance and we can keep the preventative maintenance up to avoid future breakdowns. We help you get the most out of your vehicles! While we deliver high-quality service, we don’t think it should cost you more. Our rates are competitive and the best in the area for the comprehensive service you receive. We have an A+ rating with the BBB and have proudly served the Federal Way area since 1982. In that time, we have have built up life-time relationships with our customers. They come to us again and again and recommend us to family and friends. That is because we offer transparent, affordable pricing and stellar truck repair service. Call now and keep your truck in the best condition for reliable longevity. Get quality truck repair in Federal Way. When my truck needs some TLC I always take it to Federal Way Auto.